Change of Speaker - Due to unforseen circumstances Senator Linda Reynolds will no longer be presenting, in her place we will be Senator Slade Brockman. Having grown up in a farming family from the south-west of WA, Senator Brockman has a passion for policy issues concerning rural and regional Australia. His policy interests include agriculture, mining, trade, oil and gas, infrastructure and regional development. Elected in August 2017 to fill the casual vacancy created by the retirement of Senator Chris Back, he is currently Chair of the Senate Standing Committee on Community Affairs (Legislation) as well as being an active member on 11 other Senate Committees. He has extensive experience in running a family farm, management roles in business and working for industry associations. He holds a Bachelor of Laws and a first-class Honours Degree in Political History. With the golden days of the mining boom over, new industries are emerging in WA with opportunities for business in defence and aerospace. Both have the backing of WA Liberal Senator Linda Reynolds, who has advocated hard for WA’s fair share of each. 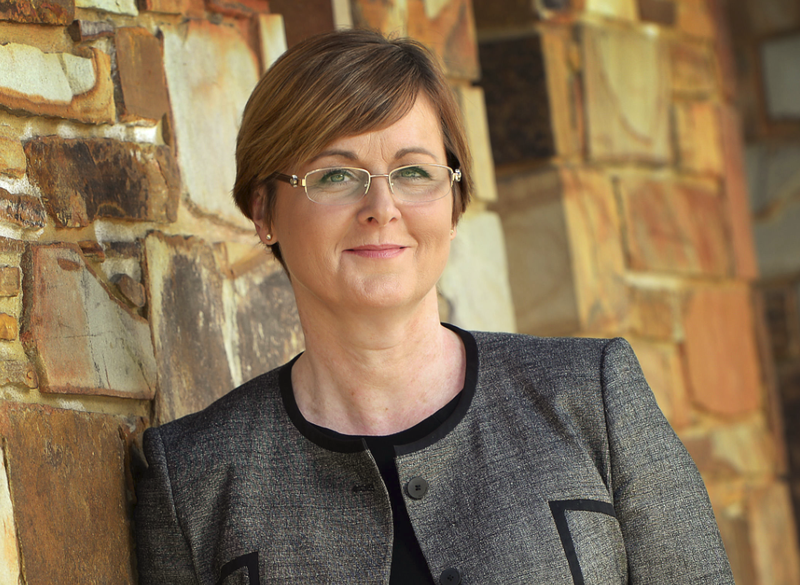 Senator Reynolds was elected to the Australian Senate in 2014 and is a passionate representative for her state of Western Australia. She has more than 20 years’ experience at the national political level working for Ministers, Members of Parliament and the Liberal Party of Australia. Senator Reynolds served for 29 years in the Australian Army as a Reserve Officer, in a wide range of part and full time appointments. She also has corporate experience. Key career appointments include: Chief of Staff to the Minister for Justice and Customs, Project Director with Raytheon Australia, Deputy Federal Director of the Liberal Party of Australia, Commanding Officer of a Combat Service Support Battalion and Adjutant General of Army, the Chief of Army's key governance advisor. Senator Reynolds was the first woman in the Australian Army Reserves to be promoted to the rank of Brigadier and was awarded the Conspicuous Service Cross.She has completed a Master of Arts (Strategic Studies). Senator Reynolds is a member of nine Parliamentary committees and is Chair of the Joint Standing Committee on Electoral Matters, the Senate Standing Committee on Foreign Affairs Defence and Trade, the Defence Sub-Committee and the Senate Publication Committee. She also chairs the Australia-Indonesia parliamentary friendship group and co-chairs the Parliamentary Friends of Defence, Friends of Australian Books and Writers and Friends of Disability. Senator Reynolds is pursuing new defence and space industry opportunities for WA, innovation, gender equality and federation reform. 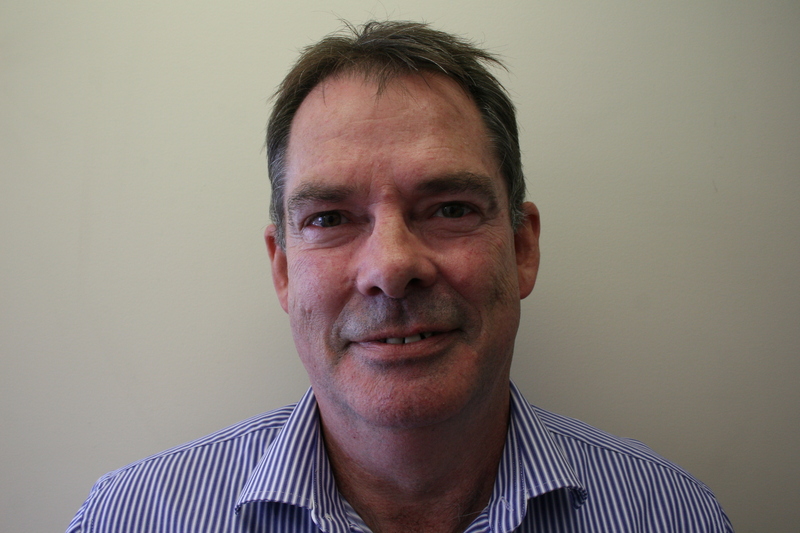 Tim Walton is currently the Director, Research Initiatives, in Curtin University’s Research Office in Perth, Western Australia. He is responsible for Curtin University's energy, space and defence research portfolios and coordinates the WA universities Defence Research Network. 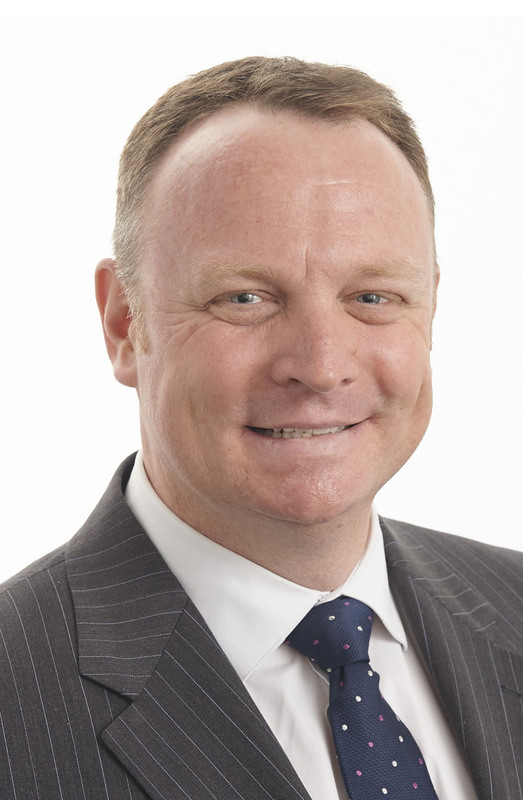 Recently Tim was appointed to the Western Australian Defence Industry Advisory Committee. Previously he has worked in a diverse range of areas including conservation education, natural resources management, policy and regulation, heavy industry and port logistics. Mr Walton is a board member of the Western Australian Energy Research Alliance, which oversees a joint venture in offshore oil and gas research – including the National Geosequestration Laboratory and the National Resources Science Precinct – between CSIRO, Curtin and the University of Western Australia. In addition he is a board member of CO2CRC PTY LTD – a carbon capture and storage technology company based in Melbourne; the Fuels and Energy Technology Institute; and a governor of the Western Australian Marine Science Institution. He has been a Board member of the Centre for Renewal Energy in Sustainable Transport (CREST), the Parker Centre CRC for Hydrometallurgy and the Australian Centre for Natural Gas Management. Cam Dumesny, Master of Ceremonies - Cam is the CEO of the Western Roads Federation and also a former Australian Army Officer. Cam graduated from the Royal Military College Duntroon in 1984. Cam is also a graduate of the Royal Military College of Science in the UK. Cam’s 16 years of service included attachments to the British and US Armies.